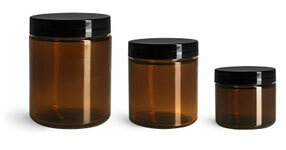 These gold metal plastisol lined caps are typically used on glass containers. Certain heating methods will heat the plastisol liner causing it to solidify creating a seal between itself and the container. 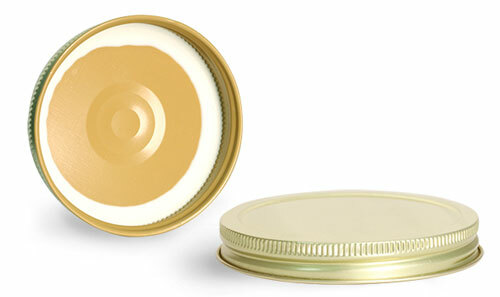 Please note, 6011-30 is the only cap that features a tamper evident button. As always be sure to test all products with metal caps for proper compatibility.